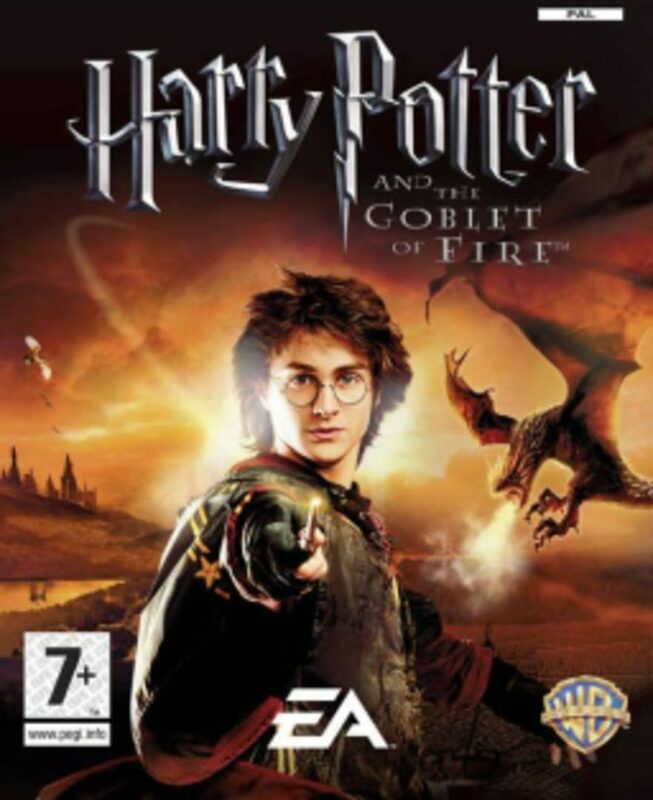 Harry Potter and the Goblet Of Fire continues that adventures of Harry Potter. Harry is mysteriously selected as the fourth contestant in the dangerous Triwizard Tournament. Each competitor in the international competition must confront a fire-breathing dragon, rescue friends from the icy depths of the Black Lake, and navigate the twisting mysteries of a vast, dangerous maze. Players can experience the thrills of the movie from the Quidditch World Cup campsite to a heart-stopping duel with Lord Voldemort himself! Experience the thrilling moments of the movie and put your magic to the ultimate test.